Everyone loves Disney! 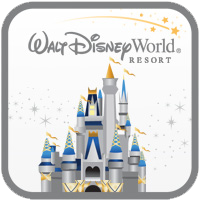 And why not… Disney offers something for everyone. From the gorgeous ships of a Disney Cruise to the incredible fun-filled theme parks and resorts, a Disney vacation is like no other. And there’s no better way to book a Disney vacation than with the experts at MAGIC. We have your ticket to all Disney has to offer. Orlando is home to the magic of Walt Disney World. With multiple theme parks and plenty of attractions to visit, you and your whole family will have a blast! Set sail on the ships of Disney Cruise Lines. 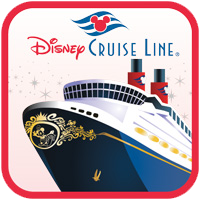 Enjoy all the magic of Disney plus the excitement of being at sea on a fun-filled cruise vacation. The wonders of the incredible California park that started it all! 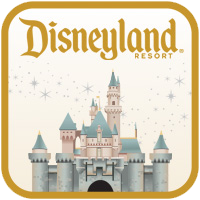 Disneyland has plenty of things to see and do and is fun for your whole family. Looking for adventure? 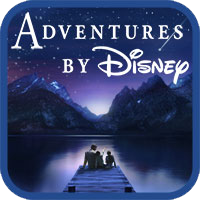 Look no further than a trip with Adventures by Disney. These custom group trips are incredibly fun and enriching. No matter what your age, there is a Disney park, resort, or cruise ship that has your name on it! Join the fun and make your next vacation ultra-magic, with the Magic of Disney, put together by the ladies of Magic Cruises and Tours!